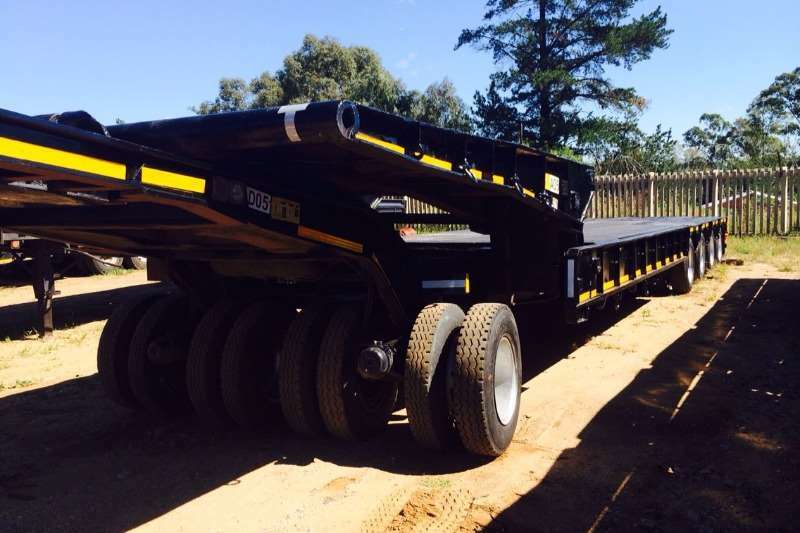 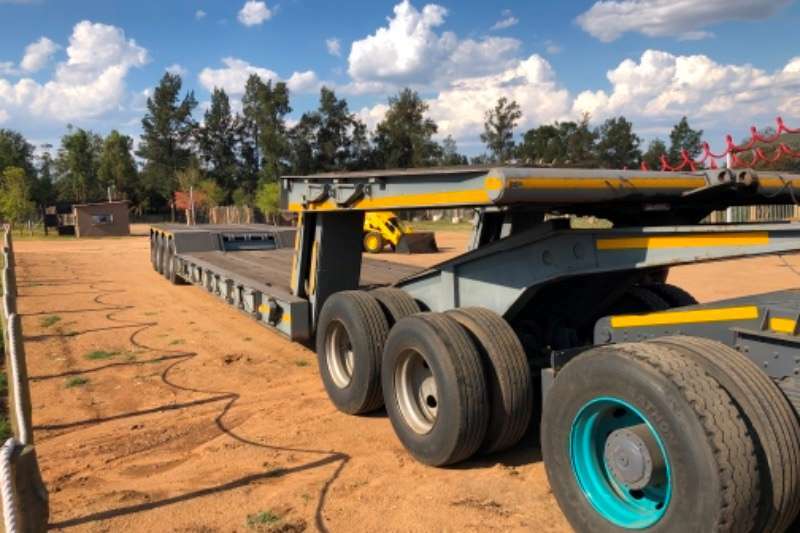 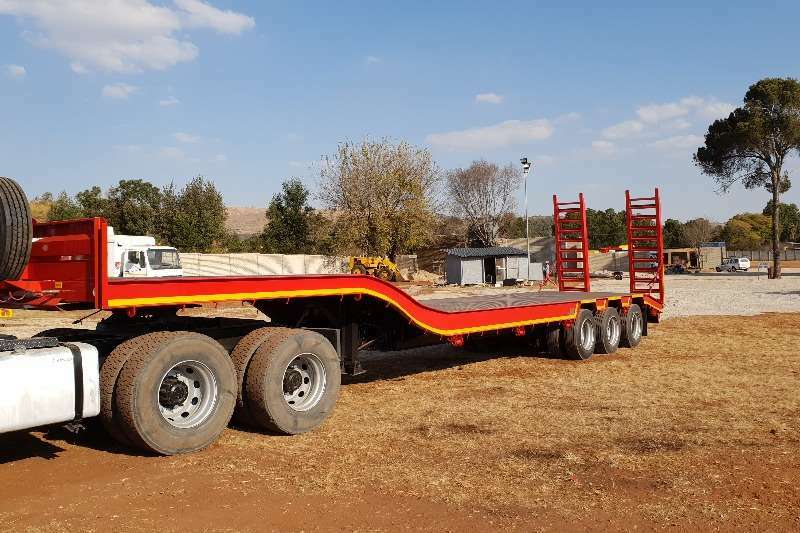 Low bed trailers can be built to your specifications. 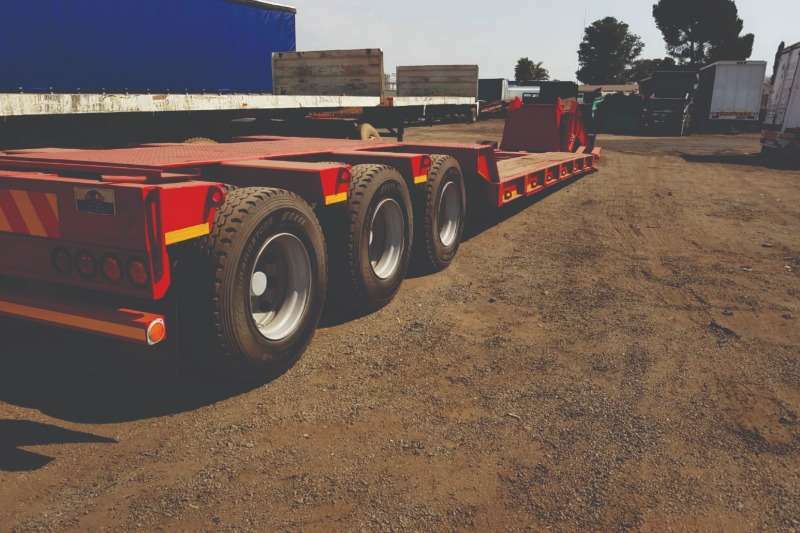 All trailers come with a 3-year warranty. 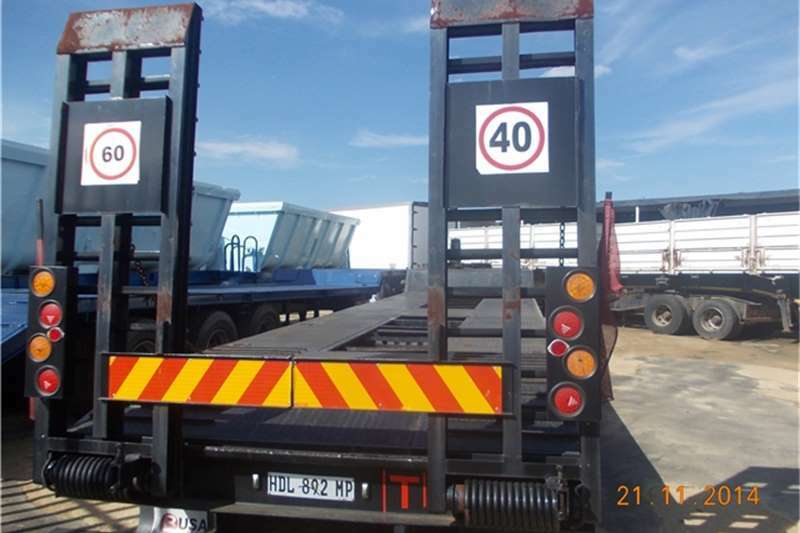 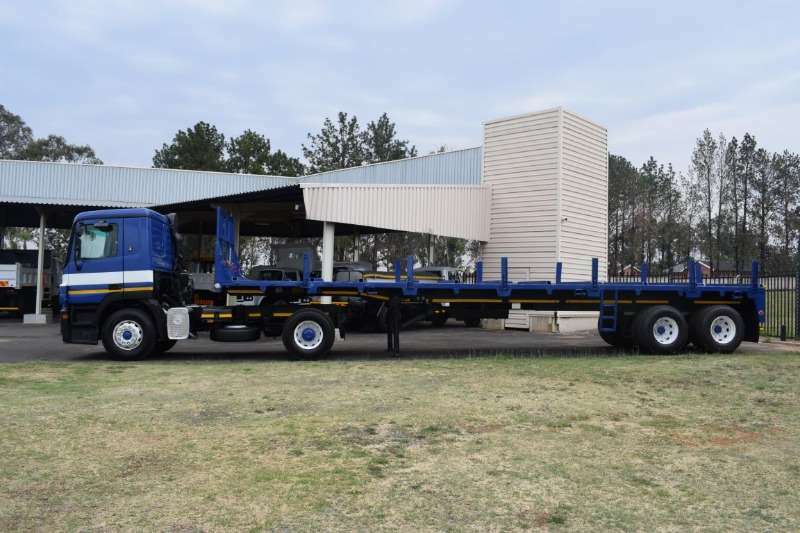 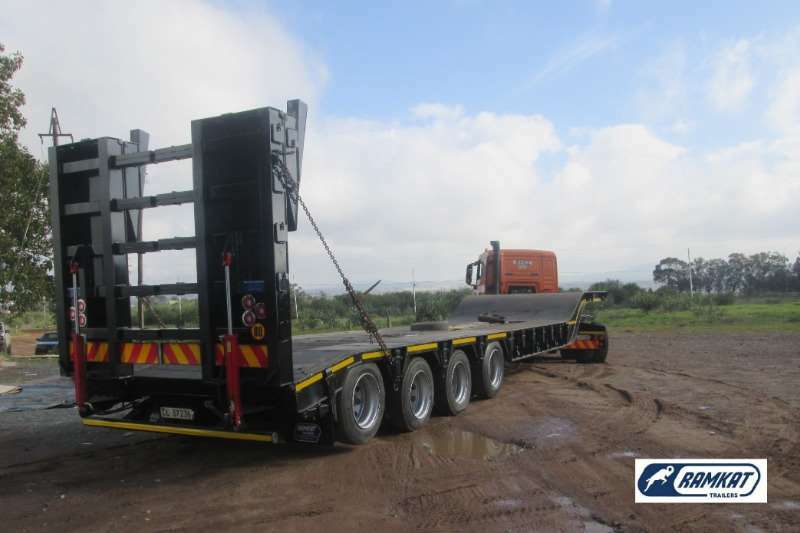 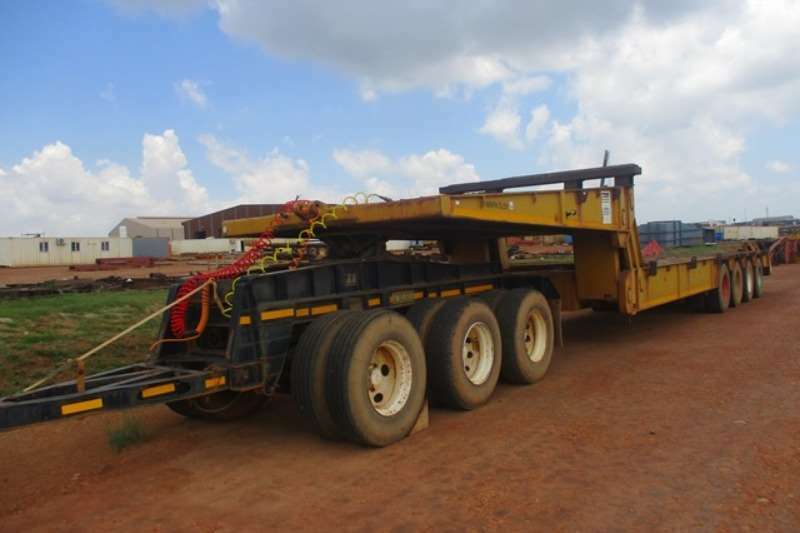 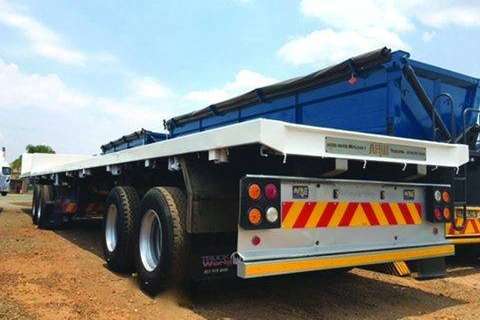 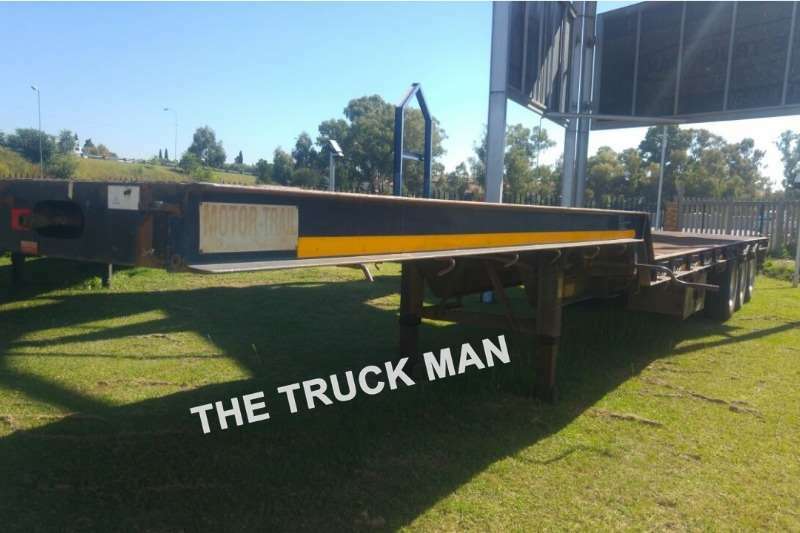 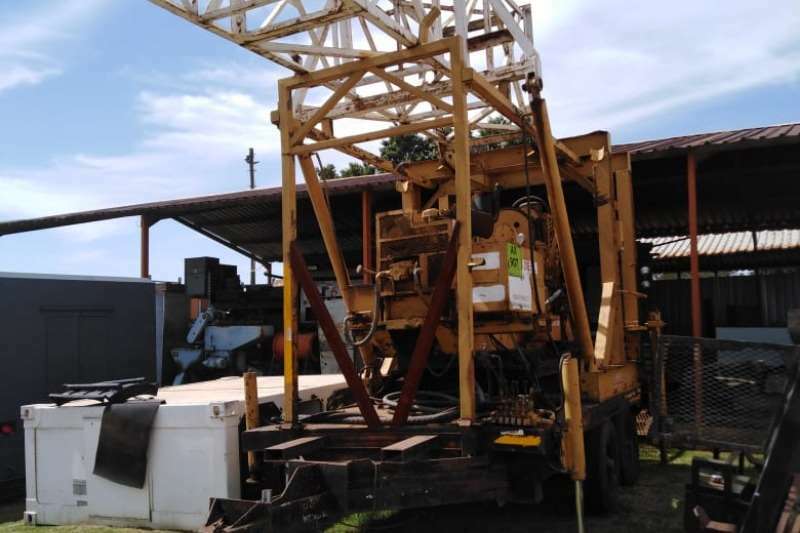 We design and manufacture custom and standard built trailers , designed according to your specs. 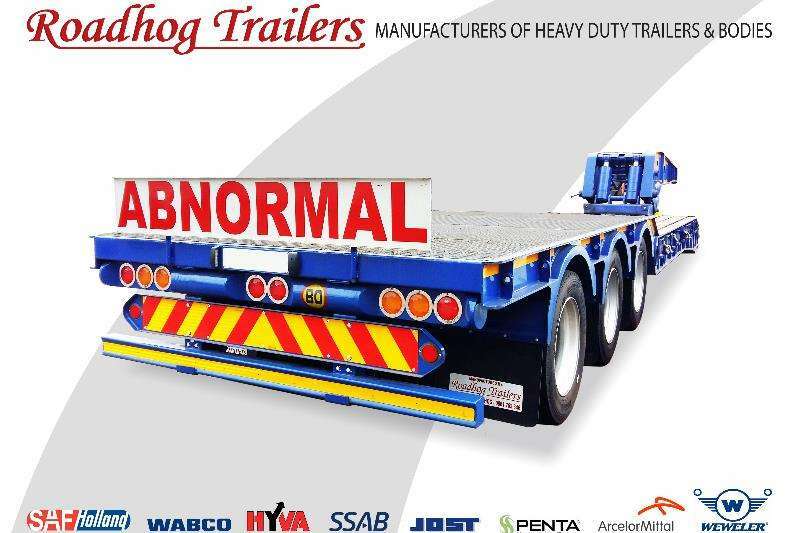 New Trailers come with a 3 year Warranty. 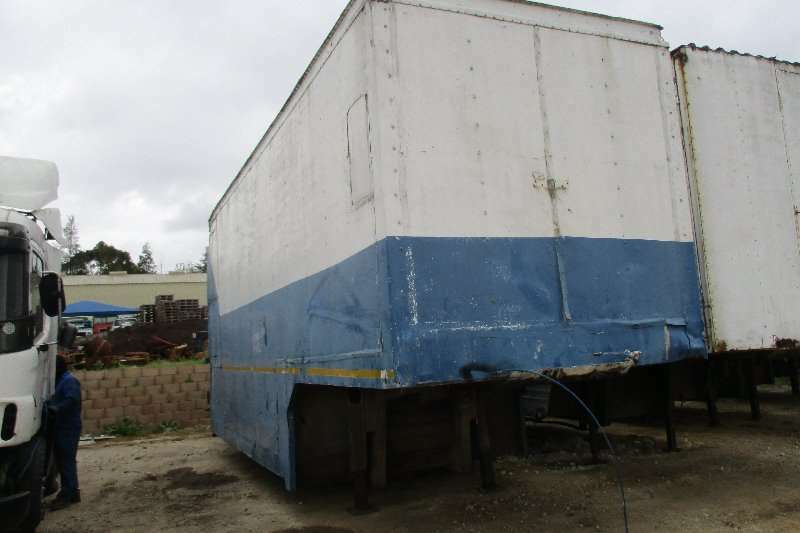 Your one stop trailer shop. 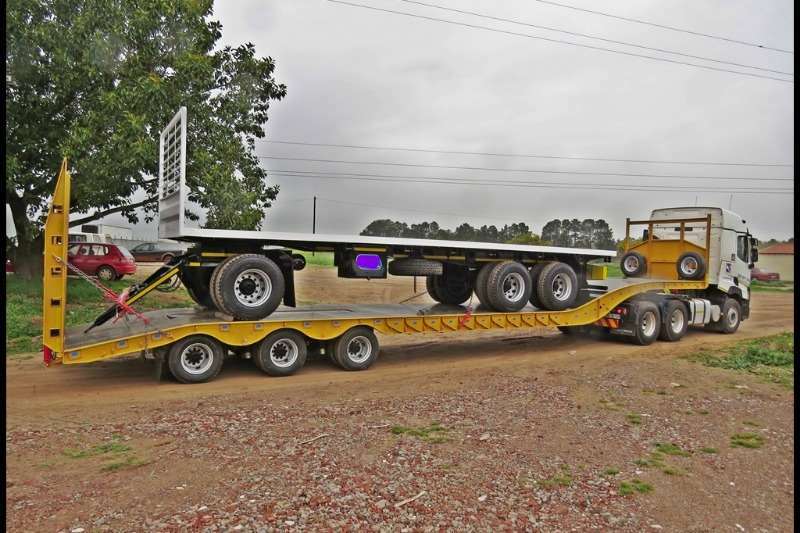 All lowbeds build to your needs. 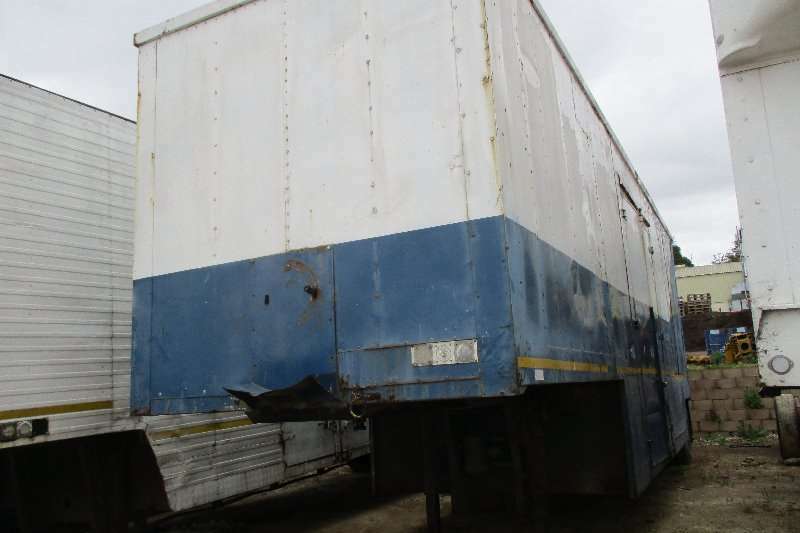 All trailers come with a 3-year warranty. 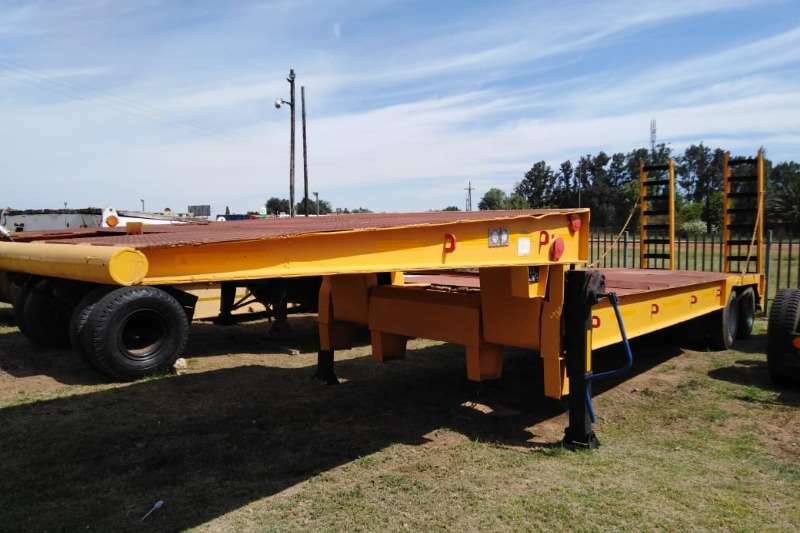 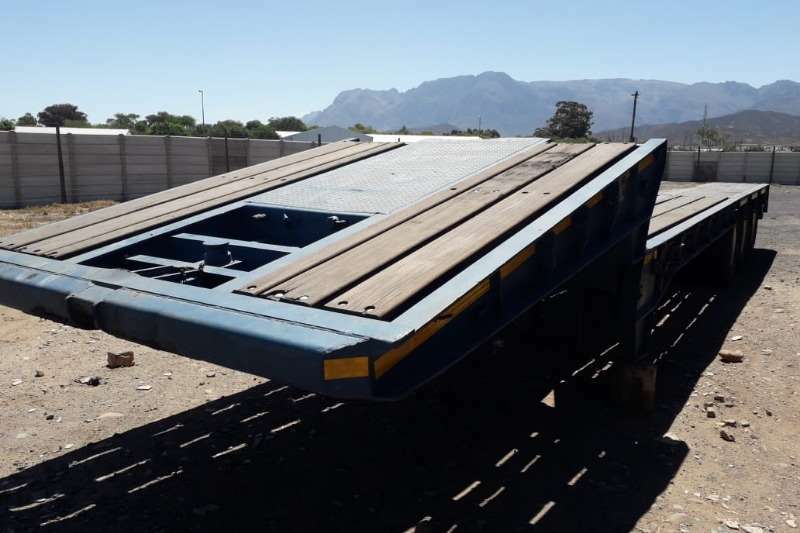 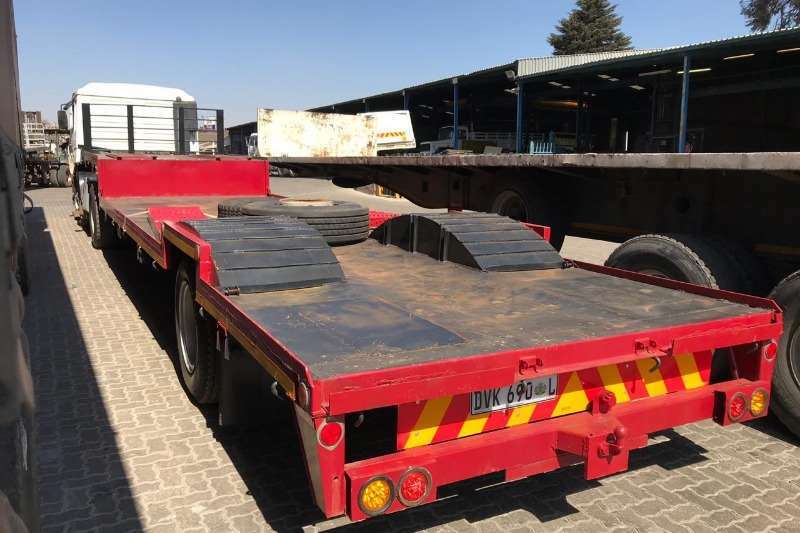 Henred trailer located in Western Cape. 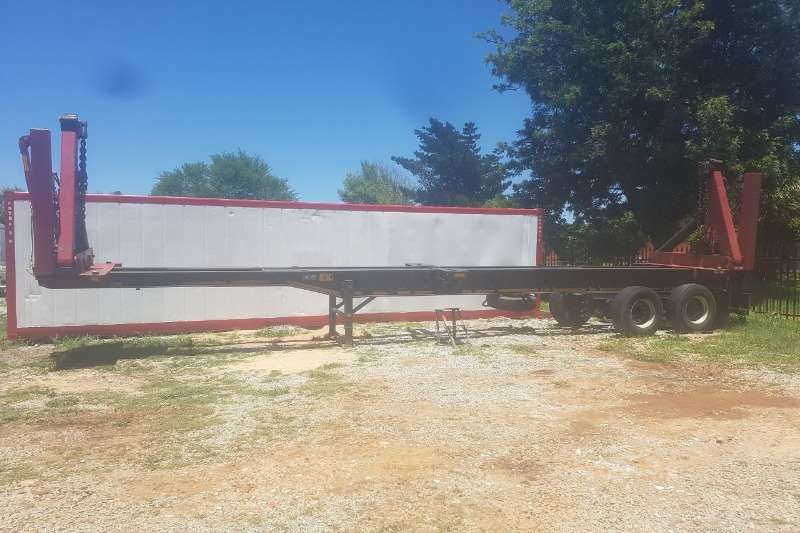 Deck in fair condition. 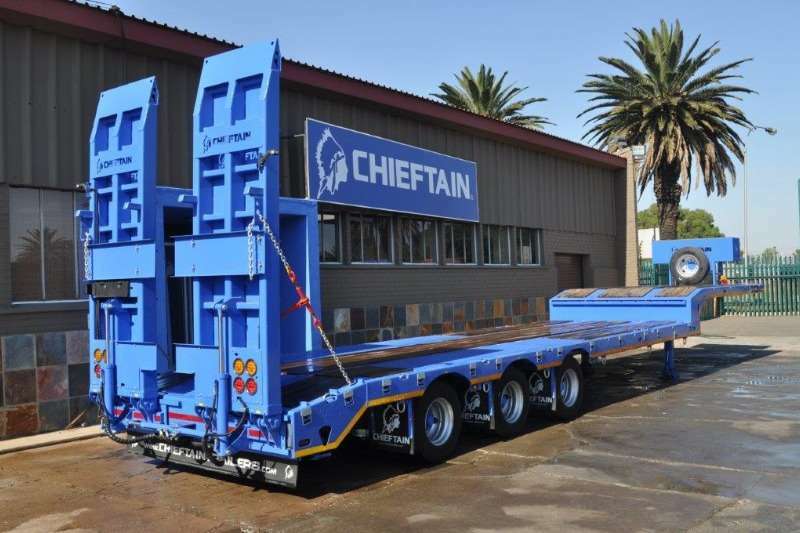 Get an email notification for any Results in Lowbed in South Africa when they become available.